Lancaster Arts and Making Room are proud to announce the artists that have been selected for the inaugural Foot in the Door scheme. 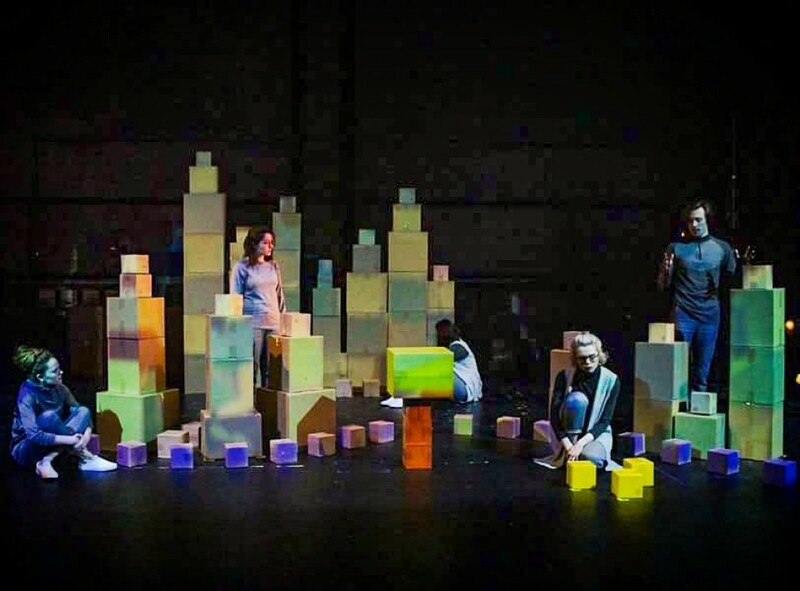 Selected from a call out in the North West, the artists announced include James Monaghan and Ali Wilson with companies Tin Can People and Theatre 42. Foot in the Door is supported by Arts Council England and gives artists based in the North West the opportunity to develop new work in a week of structured workshops, rehearsal room time, networking and supportive feedback through work in progress showings. As well as developing new work, Lancaster Arts will host performances from Ali Matthews and Leo Burtin with The Best of Both Worlds: A Busker’s Opera and Paper People’s Theatre’s Do Geese See God. Read more about the selected artists and what they hope to achieve through being part of Foot in the Door. Tickets for performances as part of Foot in the Door can be bought here. James is a person who makes art, theatre and performance. His practice is built upon openness and a commitment to developing challenging work through high-risk experimentation. 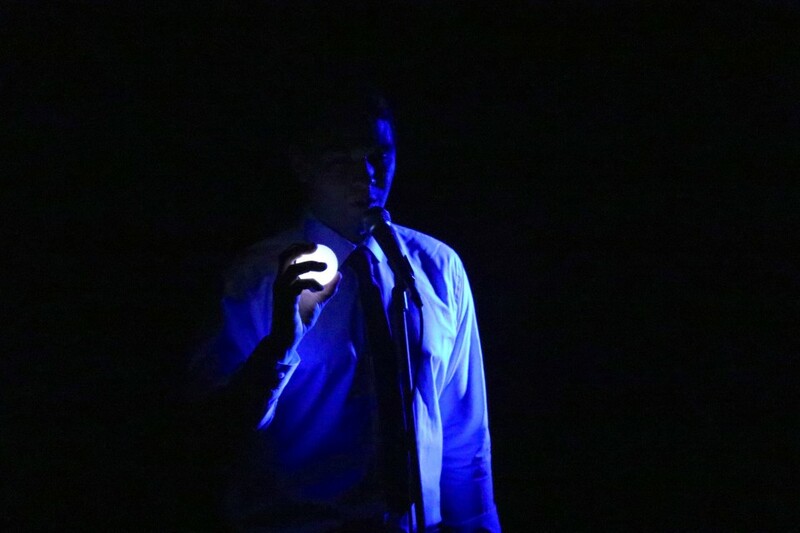 He co-created SheepKnuckle whose work blurs the boundaries between digital misuse, audience collaboration and live art. 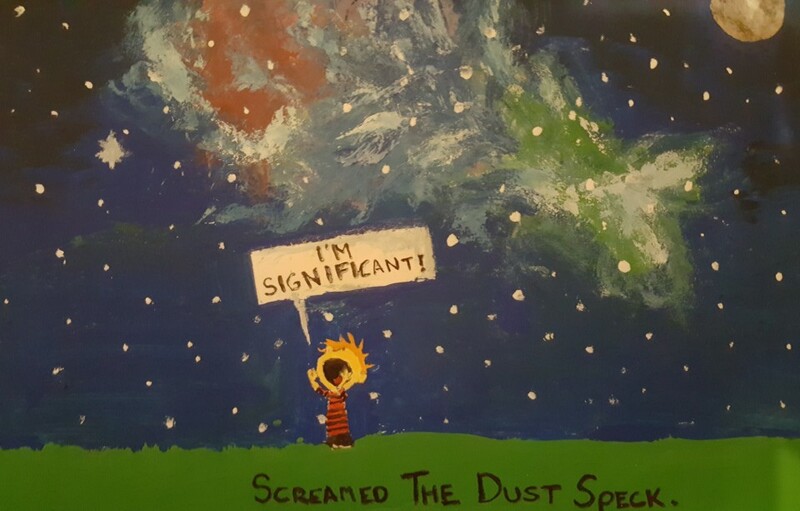 He is also a collaborating artist with Quarantine Theatre Company. James is based in Manchester, the city of rain. James is looking forward to challenging himself to explore making work as an individual practitioner alongside the support and guidance of respected peers. He will use the opportunity as a springboard to further develop his ideas around patterns in communication within a post-truth world. 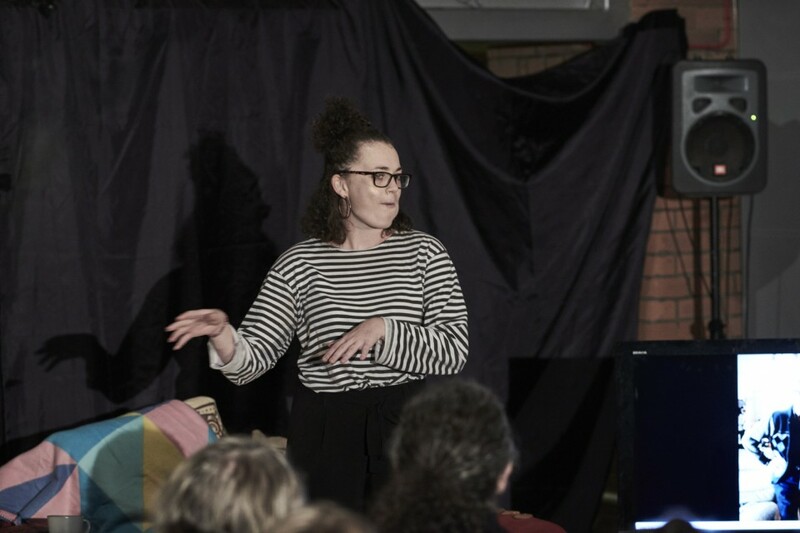 Having moved to Manchester for university in 2013, Ali has been making work and learning more about theatre in the north west with a keen interest. She has a particular interest in quirky solo performance and work that explores issues regarding identity and autobiography. Ali is an associate artist with Facade Theatre and has performed with Quarantine. Aside from making theatre and watching live performance, Ali likes cycling, going to zumba and watching German soaps. Tin Can People are an artistic collective led by Charlotte Berry & Rob Gregson who live and work in Preston. They make interdisciplinary theatre and performance, often question where we are, how we got here, and try to place ourselves in the worlds’ big issues. Tin Can People like to laugh at themselves, talk about the mundane and fantasize about alternative futures. The company have shared work for the past two years at festivals and emergent platforms both nationally and internationally. 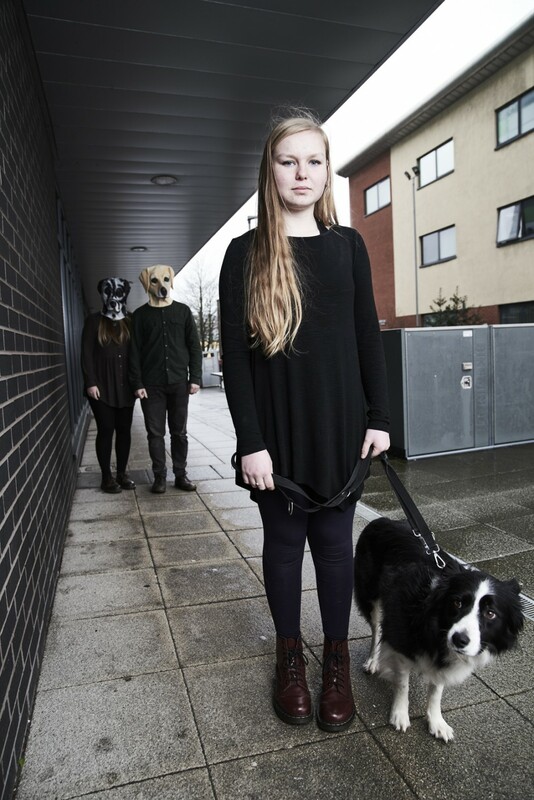 Currently they’re collaborating with participants Katie & Pip in the development of The Katie & Pip Project. 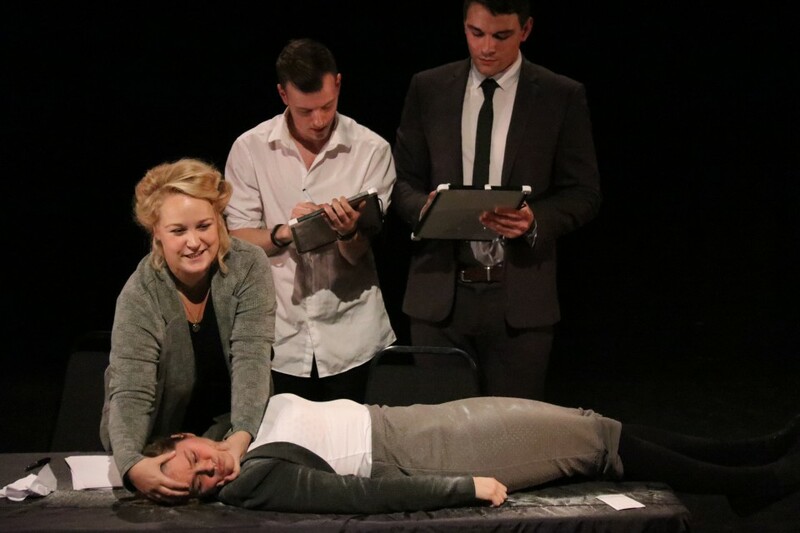 Theatre 42, formed in 2016 by six Lancaster University graduates. Their first piece Nothing is Coming, the Pixels are Huge was performed as part of Manchester’s Emergency Festival and at Lancaster Arts. It is now undergoing further development with a view to touring next year. Their latest piece of work is being developed in collaboration with FITD. T42 is Anna West, Beatrice Sutton, David Callanan, Liz Duggan and Louise Cross and supported by Making Room. As an emerging company, T42 is looking to take advantage of the opportunities presented and develop their professional image as well as the theatre they strive to make. The workshops and support offered by Foot In The Door is invaluable as it is based in the place where it all began for T42, but will open their eyes to the horizon and beyond. 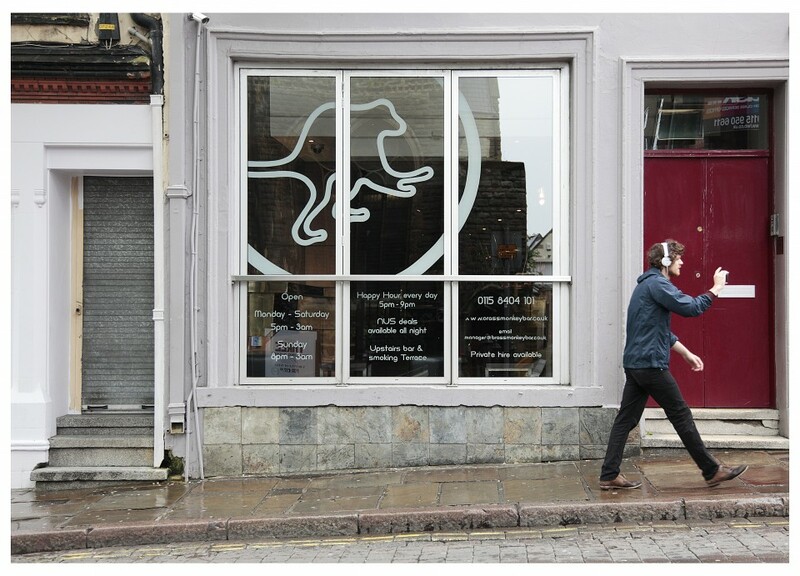 Foot in the Door is supported by Arts Council England in a partnership between Making Room and Lancaster Arts.